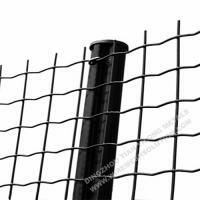 3D panel, a new wire mesh product, is mainly used in construction. 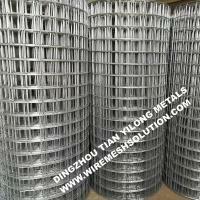 High tensile and easy installation make 3d wire mesh panels become very popular according to our construction customers both at home and abroad. 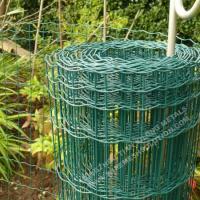 Wire mesh on inside and outside. 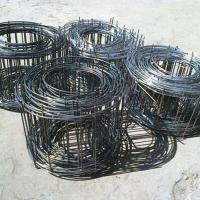 Welded truss of wire cross pieces. 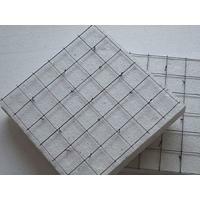 Sprayed concrete on both sides ("shotcrete"). 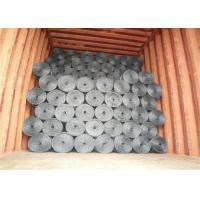 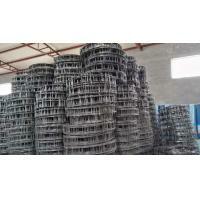 Diameter of the wire 3.5mm, 3.0mm, 2.5mm, 2.0mm. 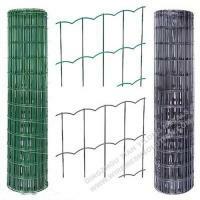 The points of mesh crossing is welded firmly and the edges are perfect in order not to have injuries when working with them. 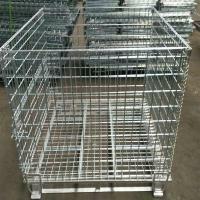 20, 25 or 30 panels per package, the end of the packaging is on a pallet. 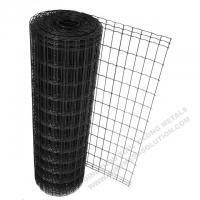 3D wire mesh panels 2, 2.5 and 4 inch welded mesh with polyurethane core. 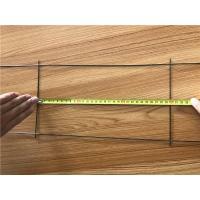 2 inch opening with 11 gauge wire, surface with galvanized wire panel, and inserted EPS size is 2 inch. 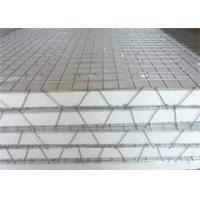 3D extra reinforcement welded mesh panels used as a floor or roof.